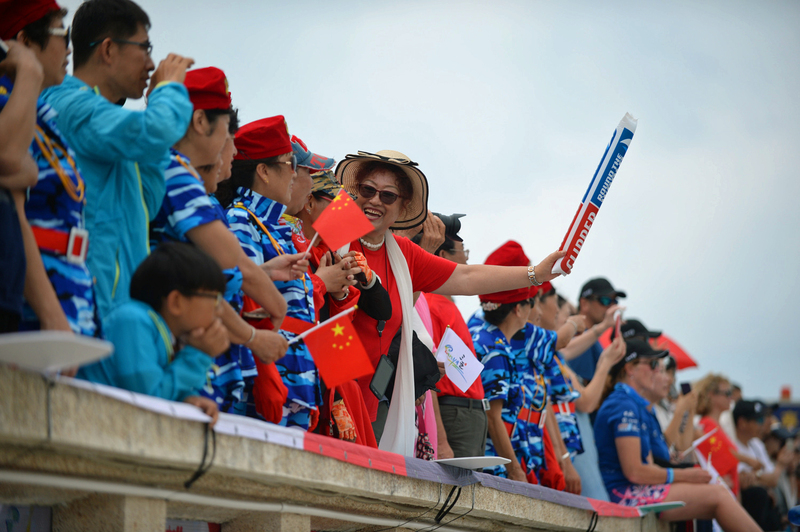 Race 8: The Sailing City Qingdao Cup, has got underway today, Sunday 04 March, following the inaugural Clipper Round the World Yacht Race Stopover in Sanya, China. Sanya lived up to its reputation for putting on a spectacular show with a final departure ceremony for the Clipper Race fleet that included three performances, including the lion dance, and a speech from Sanya’s Deputy Mayor, Mayor Xu. 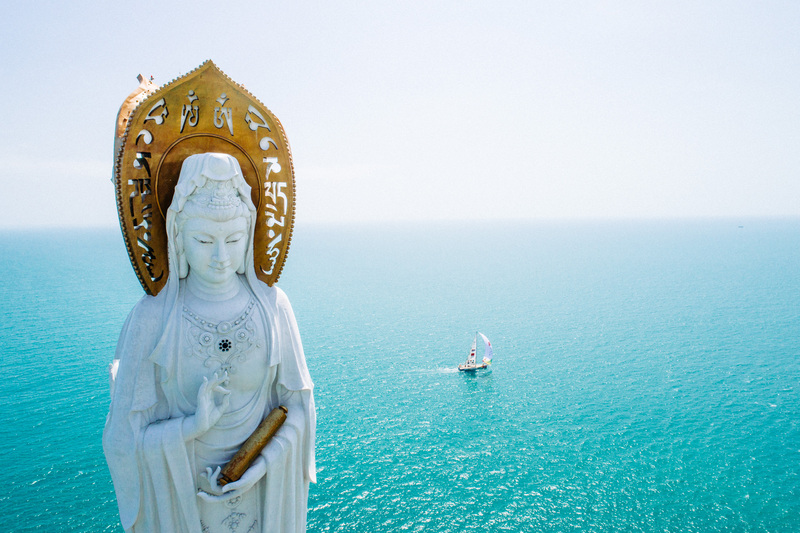 She said: “Sanya’s tropical climate and clean, warm waters make it the perfect place to host large international yacht races like the Clipper Race and these events will help the popularity of sailing flourish. “The Sanya Government has spared no efforts to ensure the Clipper Race partnership is a big success and we look forward to seeing sailing grow. Using the first ever Sanya Serenity Coast In-Port Race, which was held on Friday, as a springboard for further success, Nasdaq crossed the Race 8 start line in first place and was followed closely by Visit Seattle and Dare To Lead. 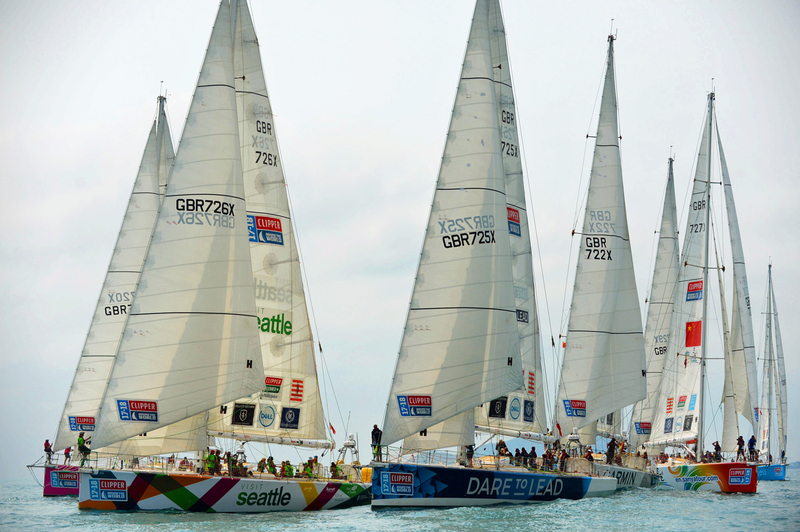 Tactics were at play from the off, with the fleet immediately splitting into two packs as teams headed for the windward mark. It was Dare To Lead and PSP Logistics, which both opted for the westerly route, that rounded first but Visit Seattle, which took the easterly route, took third place and pipped Sanya Serenity Coast around the mark. Clipper Race Director Mark Light said: “The majority of Race 8 is likely to be upwind conditions, certainly as they race off the East coast of Taiwan, and there is the North flowing warm Kuroshio current as well. Despite winning Race 7 to Sanya, PSP Logistics remains in fourth place in the overall standings. Sanya Serenity Coast, Skippered by Australian Wendy Tuck, remains in the overall lead, one point ahead of Qingdao, Skippered by German yachtsman Chris Kobusch. 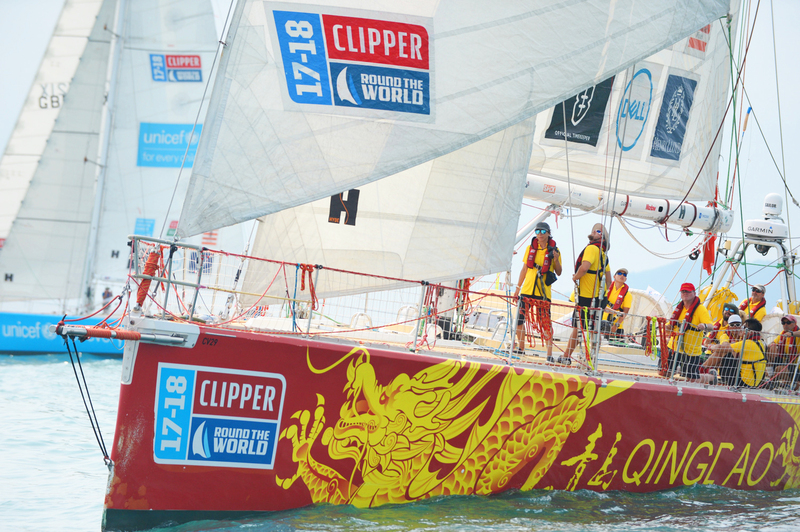 The race to Qingdao is expected to take between ten to twelve days, with the fleet expected to arrive into the Wanda Yacht Club between the 13 and 16 of March. Keep up to date with the latest position updates as the fleet completes the opening day of the Sailing City Qingdao Cup via the Clipper Race Viewer.